Where Can I Fly for $500? How to Maximize on Flights Less Than $500? We’ll look at point values below. Log into your Bank of America account and select the Merrill+ account. After that, you’ll be shown a different view of your total available points and anything pending. Select ‘Redeem Points’. You’ll then be taken to the Merrill Lynch travel portal page where you can find more information about using their portal. Select redeem (‘Learn more’). Finally, after selecting ‘Redeem’, you’re brought to the below page. For airfare, selecting ‘Redeem Now’ under the ‘Travel’ section with the nifty airplane. Now, you’ll land on a page that looks like any other online travel agency (OTA) – just be sure to toggle ‘flights only’ – as opposed to ‘Flights + Hotels’. 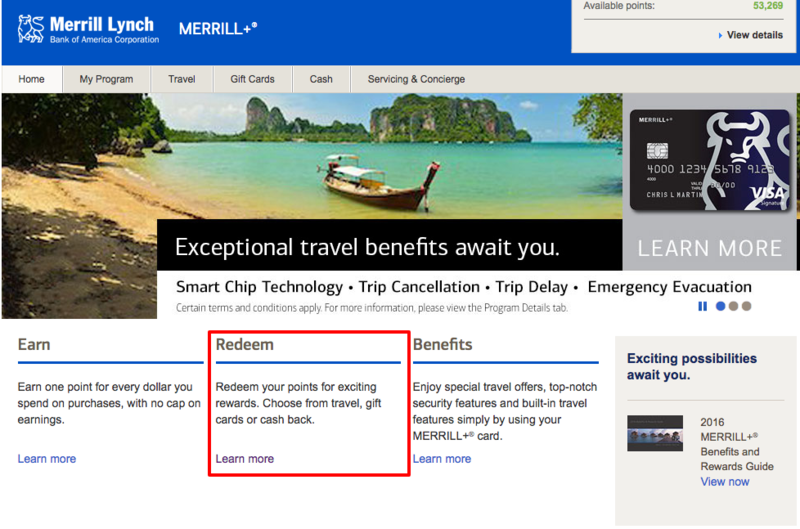 Before looking at and comparing fares, here’s the most simple way of understanding how redeeming points through the Merrill+ travel portal actually works. Points are worth 2 cents per dollar when tickets cost at or about $500. Anything significantly under $500, the points will be worth 1 cent per dollar. For a flight that is $500 (or a bit less), you’re getting about 2 cents to the dollar. 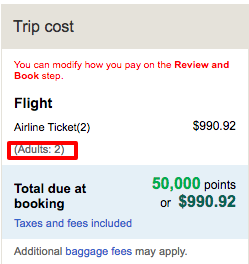 For a flight that is $502, you’ll pay 25,000 points for that first $500 and then the additional points for the $2. Where Can I Fly For (About $500)? I wrote about subscribing to The Flight Deal on Twitter. 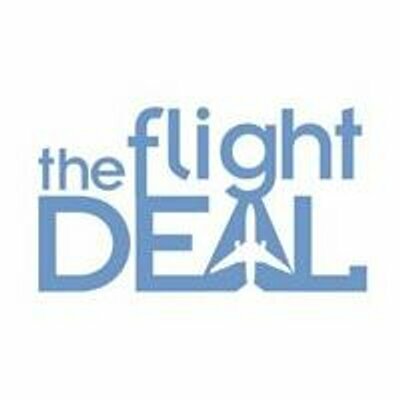 The Flight Deal posts mistake fares – yes – but they also post really solid deals from all major hubs in the US. Europe appears to be the new standard for $500 or so roundtrip tickets. 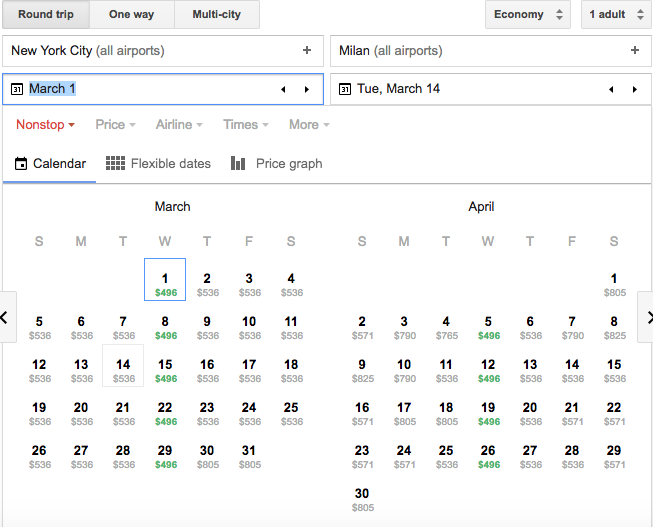 While Google Flights does not allow you to book travel – for most airlines – they do have an excellent calendar, map, and they allow you to add multiple destinations. Starting here will make it easier once you’ve found your desired flights. Just plug that information into the Merrill Lynch travel portal and you’ll be on your way. For our first example, I looked at New York (JFK) to Milan (MXP). This route is served by Delta, United, American, Alitalia and a fifth freedom flight by Emirates. In March, a roundtrip ticket is going for about $500. The calendar view makes it easy to view prices. I chose these options as they’re direct. 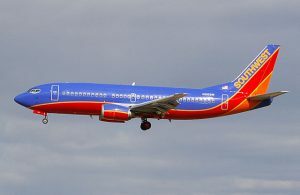 The flights with the big red Xs are not operated by those carriers – they’re codeshare flights and operated direct by American, Delta (Delta) and American – respectively. 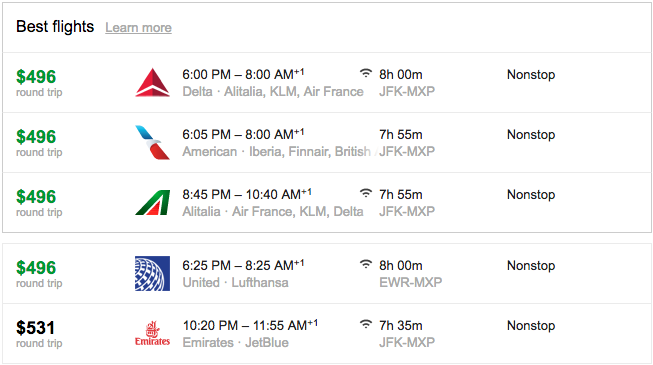 But notice the Delta, United and Alitalia options are what Google Flights told us they would be. If you scrolled over to the right you’d get more options, including American. The flights are matched automatically with returns, but you do have some flexibility to mix and match departures and returns. What about Emirates, which was slightly over $500? On the lefthand side of the results you’ll see several filtering options: flight departure times, return times, non-stop, as well as airline. $530 points, or 27,546 points. So we’re $30 over $500 – and 2,546 points over 25,00. This seems like a bit over 1 cent per point! But the main take away is that the first $500 of the ticket value is equal to 25,000 points, or 2 cents per point. But remember – because the first $500 are valued at 25,000 you can’t find a fare thats $1,000 and pay only 25,000 points! It has to be $500 per ticket – or passenger in this case. What about different priced tickets? From this, it would appear any ticket that costs $250 – $500 will require 25,000 points. However, this would not be how to maximize this card. This $193.80 ticket is giving you a bit less than 1 cent per point. Not such a good value, eh? This is the same as above: less than 1 cent per point. 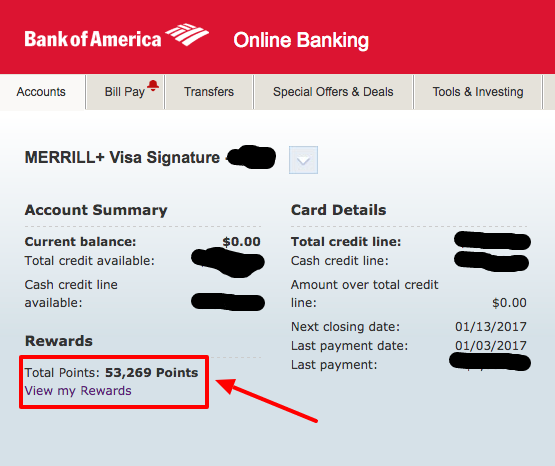 Minimum point redemptions using the Merrill Lynch portal start at 10,000 points. Though not recommended and removes some “bang for your buck-ness”, here’s how you’d be better off maximize these points on tickets which are significantly less than $500. Use your points as a statement credit. Purchase the ticket with your Merrill+ card. Call the rewards conceirge on the back and have them use points as a credit towards the flight. These credits are valued at 1 cent per point. So if you’re ticket is $80? That would be 8,000 points – as opposed to 10,000 (the minimum required) when booked through the Merrill Lynch travel portal. 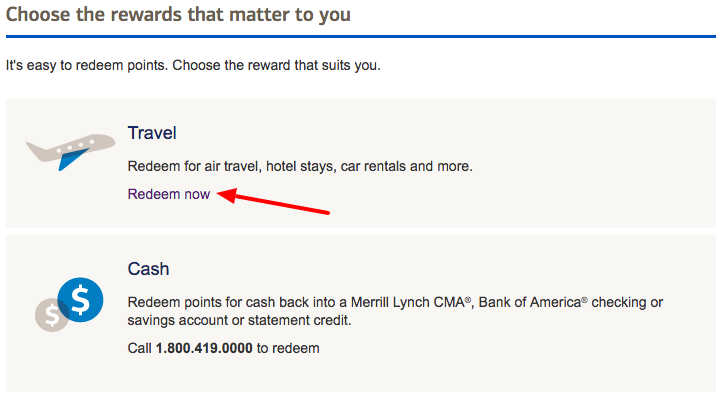 What is the cancellation policy when booking travel through the Merrill Lynch Travel rewards portal? Travelers can cancel anytime without penalty by the next day, no later than 11:00 PM Eastern Standard Time. (If you book Monday morning at 8:00 AM, you’ll still be able to cancel the next day at 10:30 PM EST, even though it’s more than 24 hours). Are there any fees for booking over the phone? No, there is no phone booking fee. Are one-ways flights eligible for the 25,000/$500 benefit? Yes, one-ways, roundtrips and open-jaws are all eligible. How can you determine the fare class of the ticket? Can it be determined over the phone? No. Fare classes can only be determined after booking has been completed. 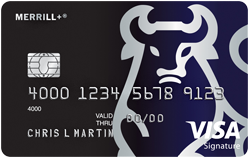 Call the number on the back of the card and you can use your points as a statement credit at 1% (as opposed to 2%). How many points would a $1,000 ticket cost? An $1,000 ticket would cost 75,000 points – the first $500 of the ticket is 25,000 points and the remaining $500 of the ticket is 1 penny per point – or an additional 50,000 points. How do these fares compare to searching other OTAs? These fares are the same as Google Flights. In most cases, the fare on the Merrill Lynch travel portal should be the same. As we’ve seen, you’ll get the most value out of these points on flights that cost about $500. Sometimes, though, you’ll need to redeem for a cheaper ticket. If that’s the case, be sure to use your Merrill+ card for the charge, and have them apply the points as a statement credit. If you have any questions about redemptions, feel free to ask in the comments! Sometimes it’s not always worth using points – sometimes, it’s a better value paying cash. (See here: Cash Vs. Points). That being said, shelling out several hundred dollars for a trip to Europe isn’t always doable for a lot of people. So where do your friends find these “hacker fares”? In reality, a lot of these discount fares are shared amongst people in this community and then blasted out to the masses. 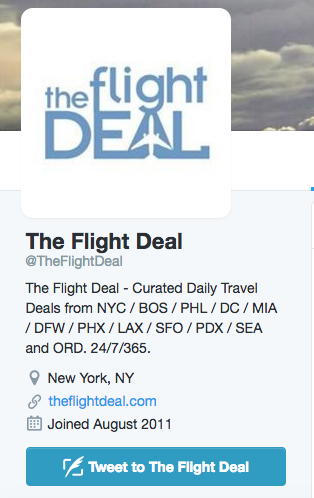 A lot of those fares (though not all) originate at an amazing Twitter handle known as @theflightdeal. 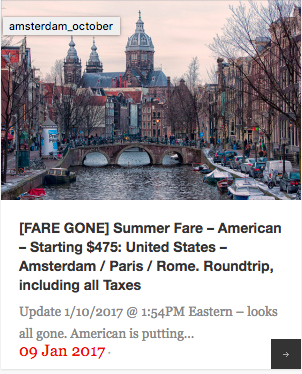 They’ll not only post “hacker fares” or price mistakes, they’ll post real airfare deals, sub-$500 to Europe. There’s nothing shady about these! You can subscribe to receive notifications on your phone from specific users. I’d definitely recommend subscribing to them. First, you’ll need to follow them. After that, select the gear next to the word “following”. One of the options on the drop-down will be ‘Turn on Mobile Notifications” – select that and verify your information. Congrats! You’re on your way to cheaper airfare! If you don’t have a Twitter profile, make one – even if it’s just for this. 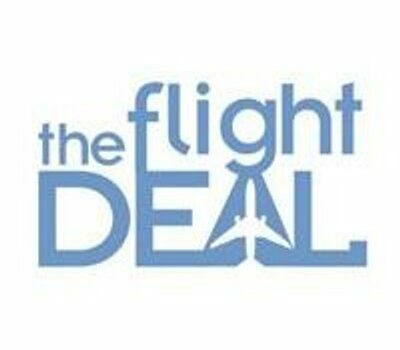 I highly recommend following @theflightdeal. I’ve scored several dozen $80 roundtrip tickets between New York – Chicago last year, and for 2017. Cover image courtesy of The Flight Deal. 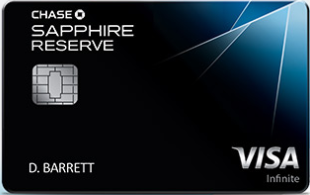 With Chase decreasing the sign-up bonus on the Chase Sapphire Reserve in a few days (January 12) some may be interested in applying sooner, rather than later. That being said, Chase’s 5/24 rule is still in affect. Though many of you may be over that – this should be helpful if you’re just getting started out, or want to increase your credit card rewards portfolio. Keeping that in mind, it would be my recommendation that you only apply for five of these cards from Chase before applying for any other personal (and some business cards) from other issuers. Disclaimer: As always, what works for some, may not work for others. Be sure you will get the most ‘bang for your buck’ with these various strategies. This strategy is designed for those who like the flexibility Ultimate Rewards offer. Remember, these are transferable points and give you lots of options. Additionally, some of the perks offered by the Sapphire Reserve – such as redeeming your points for 2 cent per point against travel – are invaluable, depending on your type of travel. The fifth would be a free slot, but I’d recommend holding off (if you can), as Chase may be offering some new products soon. If you need hotel points, you can go with Marriott, though they’re inflated. If you’re a small business owner, I’d definitely go for the Ink Preferred and Cash as my last two slots. Remember – wait until these cards are offering 50,000 points each so you can snag yourself the coveted Companion Pass. 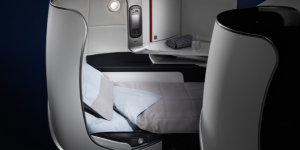 Though this can be part of the ‘Ultimate Rewards Junkie’ strategy/scenario, the difference is that you’re working to use your points solely for international travel in premium cabins. This will require a lot of points that can be transferred to partners like United, Korean and Air France/KLM FlyingBlue program. I’d keep the first four slots the same and wait for a fifth card to come – if you can hold off! Another alternative would be the United Business card – but if you have a small business, you’re probably better off getting the Ink products. Because of restrictions by card issuers like Chase, it is important to be hyper-strategic about your applications. If you’re a rewards junkie, chances are you’re way over 5/24 – if you’re just getting started: stay organized and get strategic. Per The Points Guy, Chase has informed its affiliates that the highly lucrative bonus of 100,000 Chase Ultimate Rewards on the Chase Sapphire Reserve will decrease to 50,000 points on January 12, 2017. The spending requirement of $4,000 in three months will remain the same. The silver lining? Rumor has it that this offer will remain at 100,000 when applying in branch until March 12, 2017. Chase Ultimate Rewards are worth 2 cents per dollar when booking travel through the Chase Travel Portal. For example: If your ticket is $400, it will cost you 20,000 Chase Ultimate Rewards. $300 in travel credits reimbursed, per year. Global Entry Reimbursement once per five years, $100 value. The annual fee is $450 – and even with the $300 in credits, remember – it’s not free money! Bottom Line: Should I get this card? Remember – what works for me and your neighbor, may not work for you. Only you can decide if you’ll get the full benefits out of this product. There are other Chase products which earn Ultimate Rewards (Sapphire Preferred, Freedom, Ink Preferred, Freedom Unlimited.) Just remember the key dates of January 12 and March 12. Please note: I may receive a referral bonus with the above links.